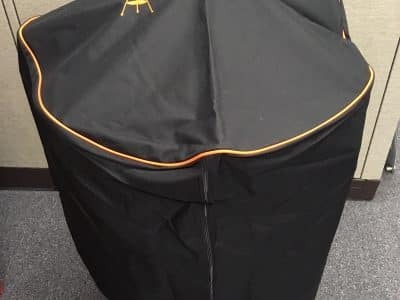 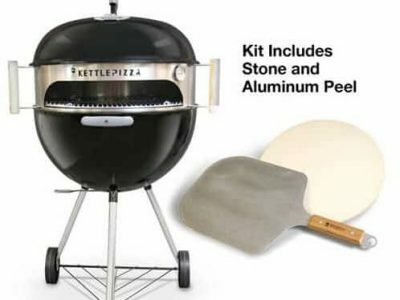 Outdoor Pizza Oven Kits for Gas and Charcoal Grills! 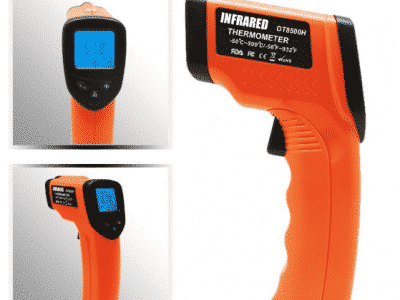 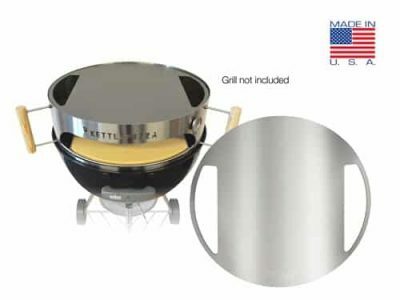 Available for either charcoal or gas grills. 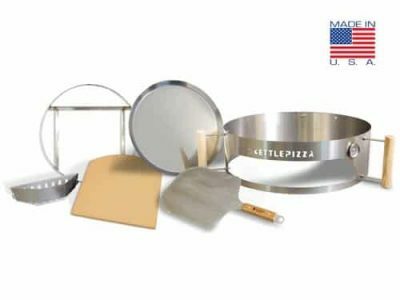 All KettlePizza pizza oven kits are constructed of premium stainless steel and are built to last! Easily convert your gas or charcoal grill into a real outdoor pizza oven. 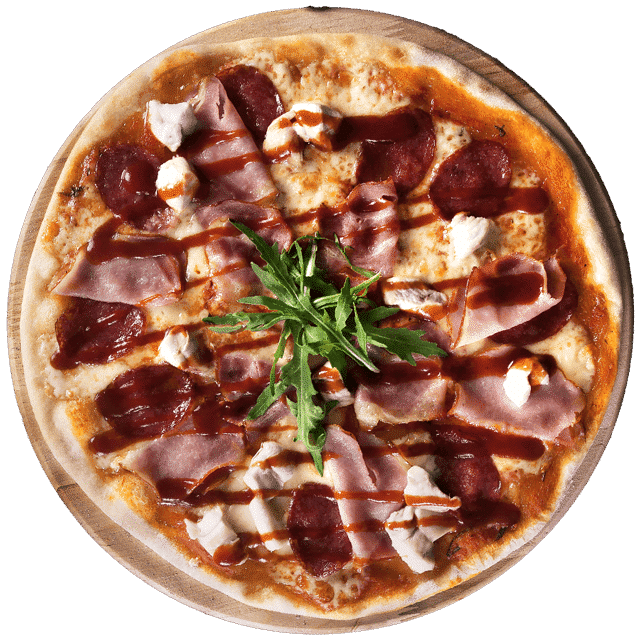 And, all are covered by our 100% satisfaction guarantee! 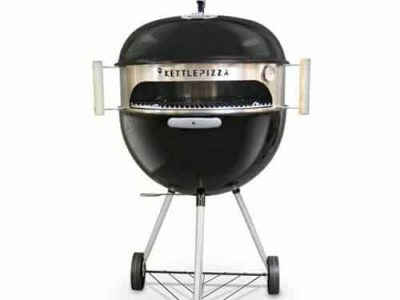 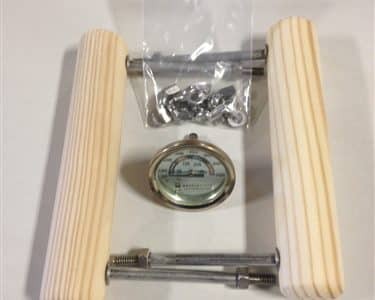 KettlePizza charcoal grill inserts fit virtually any kettle-style charcoal grill (like Weber-style charcoal grills) and turn them into real wood-fired pizza ovens. 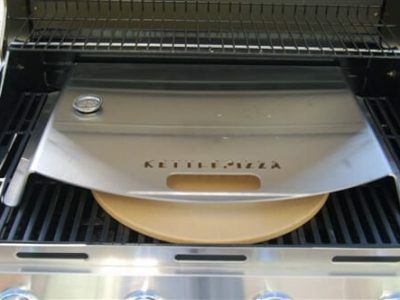 The KettlePizza pizza oven insert fits between grill bottom and lid. 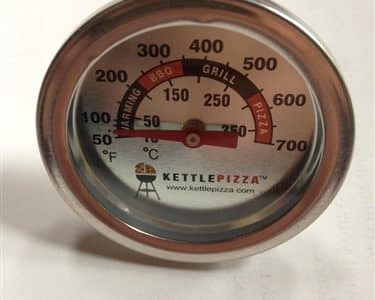 Use charcoal briquets along with some hardwood and you can achieve temperature in excess of 750 degrees F. The hardwood helps to elevate the temperature and provides a nice wood-fired flavor to your pizza.Our pizza oven kits are expandable too to fit both 18.5″ and 22.5″ round grills. 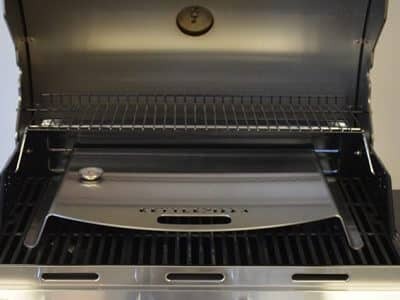 And we make an expansion plate to accommodate 26.5 ” charcoal grills as well. 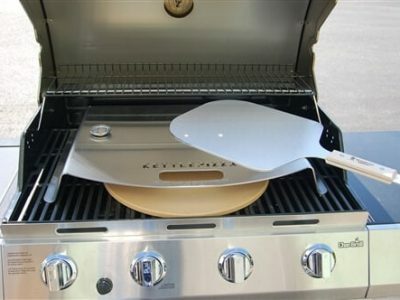 KettlePizza “Gas Pro” grill inserts let you make great, pizza-oven quality pizzas at home on your gas grill. 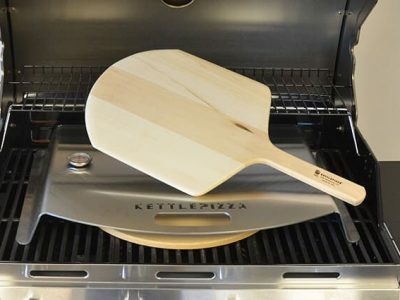 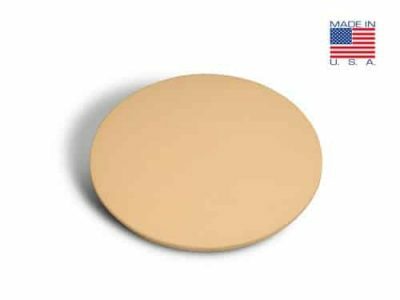 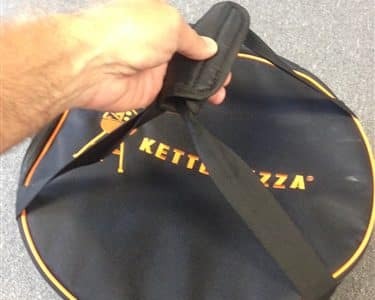 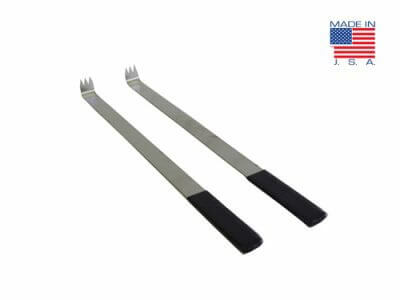 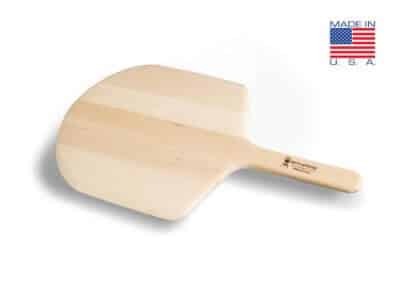 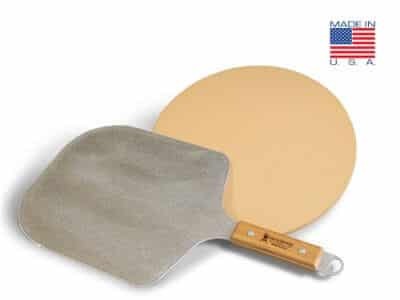 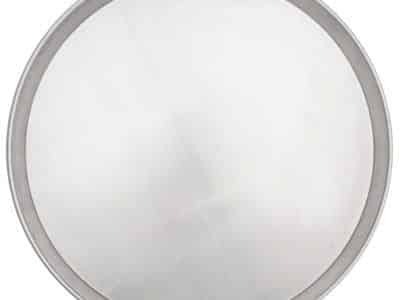 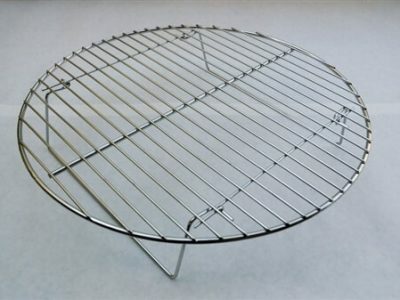 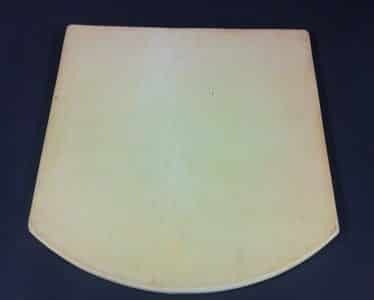 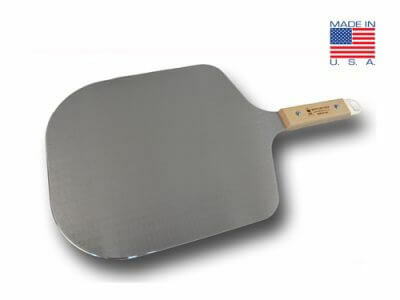 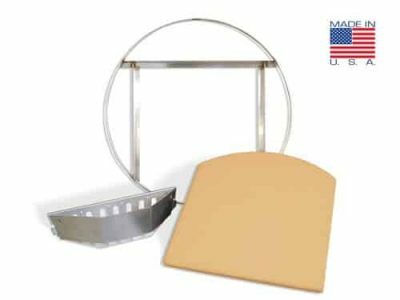 We take great pride in offering only the best outdoor pizza oven accessories for your KettlePizza Oven! 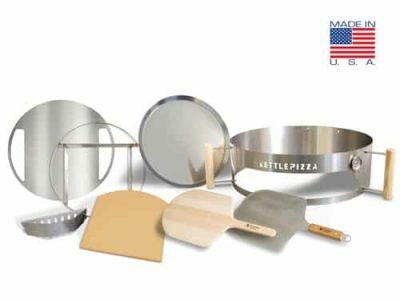 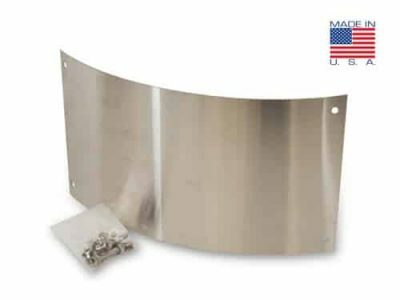 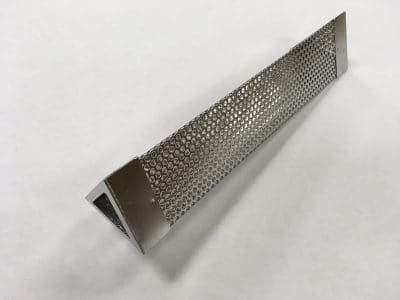 Many of our pizza oven accessories are designed and manufactured at our plants in Massachusetts and New Hampshire!